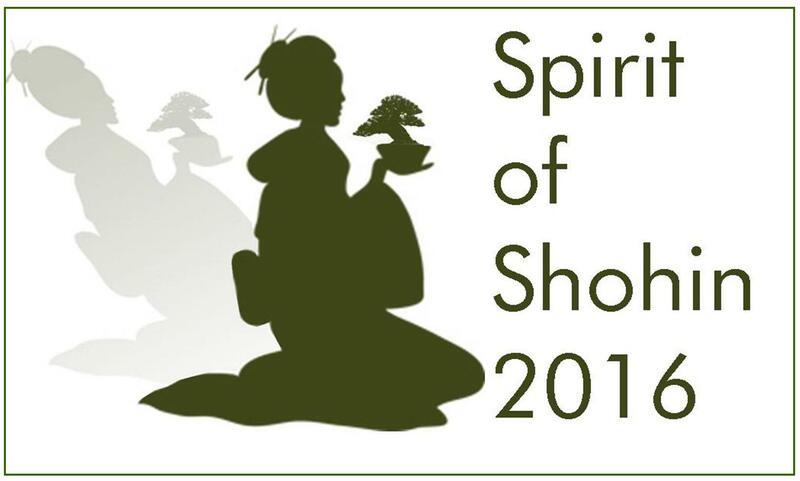 As part of its Spirit of Shohin weekend on April 2nd and 3rd 2016, British Shohin Bonsai are delighted to announce that we will be running workshops led by Taiga Urushibata. This is a major opportunity to work with one of Japan’s foremost young bonsai artists and will give participants an unforgettable bonsai experience. The cost for these workshops will be £130 per day. Participants should bring their own material and equipment. Please note that any size of tree is acceptable for the workshop. If you are interested in taking a place on one of these workshops, please contact us at britishshohinbonsai@gmail.com to book your place. Please state your preferred day – i.e. Sat or Sun or if either is acceptable. Places will be strictly limited and allocated on a first come-first served basis so please get your booking in quickly to avoid disappointment. Do not send any payment at this point. Once we contact you to say your booking has been successful, we will be asking for a £65 deposit immediately to secure the place, followed by the remaining £65 four weeks before the event. Unfortunately deposits will be non-refundable. 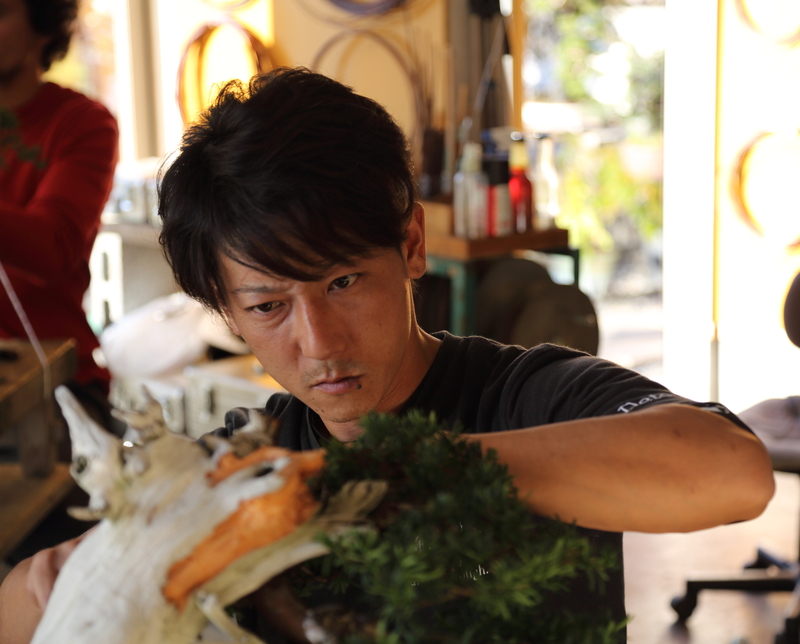 Get in quickly for this marvellous opportunity to work with one of Japan’s finest bonsai artists.